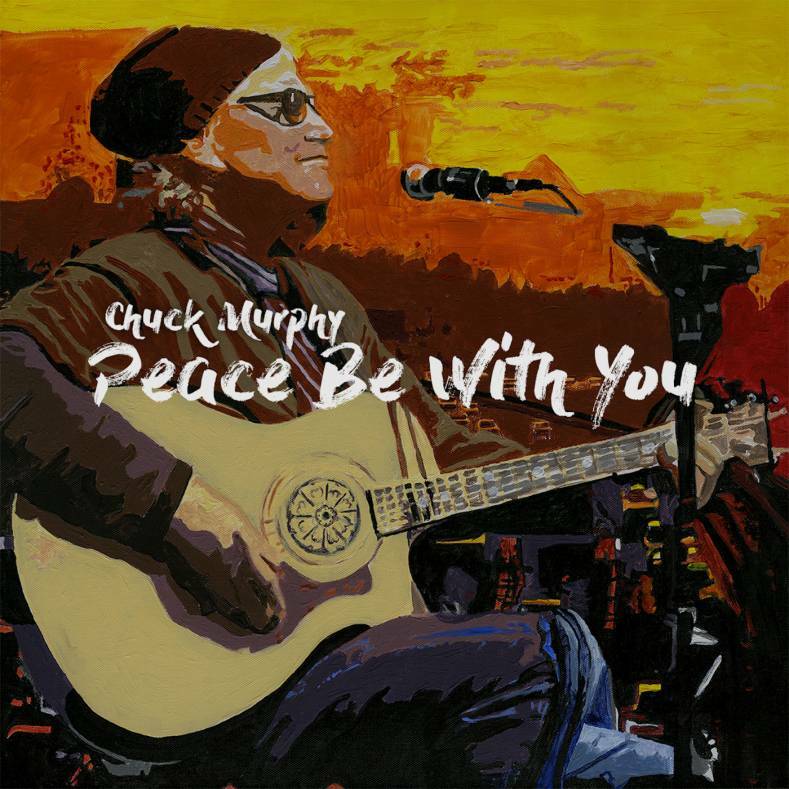 LOS ANGELES - Nov. 30, 2016 - PRLog -- Growing up in Bloomington, MN, in the 60's, Chuck Murphy (www.chuckmurphy.net) never imagined he would find himself singing "Peace Be With You" in 2016, but the message is still so necessary and powerful in a nation, and a world, so deeply in need of healing. The song resonated so true to Murphy, it became the title track for his album, an album which broke into the Billboard Top 200 Chart at #197 in its 5th week of chart-topping successes. Holding steady at #1 on the Heatseeker Album Chart and #3 on the Americana/Folk Album Chart, it is obvious Chuck's message is one people across the nation need and want to hear. #1's in the Northeast, West North Central, South Central, Mid-Atlantic, and South-Atlantic regions. The 11-track album was co-produced by Murphy and Jeff Silverman of Palette Music Studio Productions (www.palettemusic.net) and is available at most online music retailers.